For the first time, you can put your WiFi to work for you! 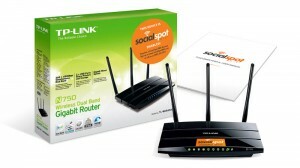 Social Spot WiFi is an innovative technology that allows you to connect with your customers in a whole new way. By exchanging something that customers want (Free WiFi) for something that you want (their Contact Info), you are able to quickly and easily build your customer database. 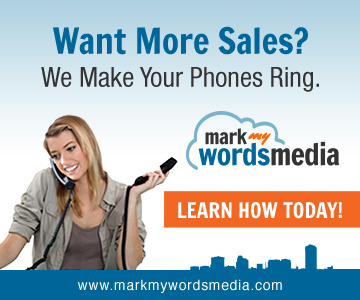 This means that your marketing can now reach more proven buyers than ever before. Provide customers Free WiFi with quick & easy social logins. Get demographic information about your patrons including name, age, gender, # of visits, visit length, and more! Post directly to Facebook, Twitter, and LinkedIn directly from your marketing dashboard. Send targeted email messages to specific customer segments to promote special events, promotions, and even run a loyalty program! For the first time, collecting customer information is no longer the responsibility of your staff. That means you no longer have to beg, plead, and bribe just to get your staff to ask for email. Customers willingly give you their contact information because they want your Free WiFi. In fact, we collect more emails in a day than the average staff member, with none of the effort or anxiety. We provide you with an easy to install, high-speed router that will integrate seamlessly into most systems. This means that using our system will never impact your POS or backoffice in any way, and will help assure your compliance with PCI laws. Your router will arrive within 10 business days, configured and customized to your business. 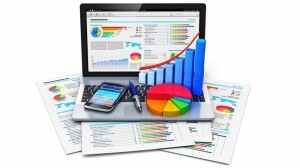 You will also have access to your very own online marketing dashboard. This securely stores all of your customer information, as well as other analytical information. In addition to that, there are built-in marketing tools that can allow you to quickly and easily send mobile-optimized marketing messages directly to your most desired customers. Not only that, you can also post directly to your Facebook, Twitter, & LinkedIn accounts at one time, and schedule future messages to be posted. 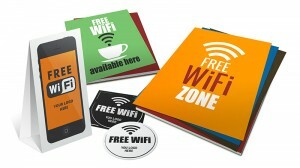 To get the most of your Social Spot WiFi system, it is crucial that you utilize in-store marketing to build awareness. We have a full collection of images that can be downloaded and sent to your favorite printer, including door clings, table tents, and posters. 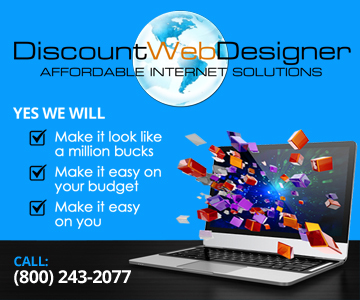 We can customize any graphic, or create a unique design just for you. Our team is comprised of seasoned restaurant and retail business owners and managers turned marketers. We not only know what you need to implement a successful marketing campaign, but how to manage it along with your current responsibilities. We believe in automation, and have designed this software to work hard for you, with minimal effort on your part.